Visit Puerto Vallarta from $749pp for 7 Nights! Explore Playa Del Carmen and save up to 60% off + Kids Stay Free! Thinking of a family vacation to ring in the new year? Take the whole family to Mexico and experience what a gourmet inclusive vacation is all about! Last Minute Deals from St. Louis – Nickelodeon Hotels and Resorts Punta Cana from $1,049 for 3 nights! ﻿﻿Playa Resorts Hot Winter Sale – Hot Winter Sale – Save up to 50% at Gran Caribe Cancun! Crown Paradise Club – On Sale from St. Louis from $549 pp for 3 nights! A great pick for families and active travelers alike, The Crown Paradise Club Cancun captures the magic of Mexico, while providing all of the comforts of home. The unique architecture, open atriums and lush tropical vegetation creates a relaxing setting, while the Crown Paradise Club Cancun’s wide selection of restaurants and bars, excellent activities programs for kids, teens and adults, relaxing adults-only areas, mini-golf, disco, nightly entertainment, superior spa and golf services and a colorful water park complete with a pirate ship and eight water slides ensure an unforgettable experience for the whole family. A short drive from the shopping, dining, entertainment and nightlife of Cancun, Crown Paradise Club Cancun provides the perfect blend of family fun and adventure. 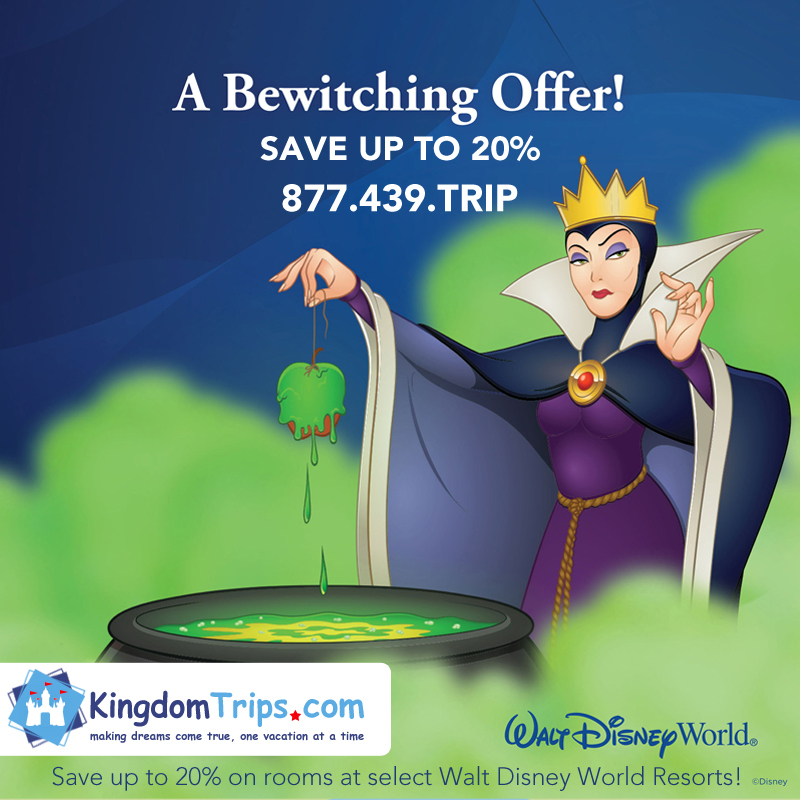 A Bewitching Offer from Walt Disney World – Save up to 20%! A bewitching offer from Walt Disney World – Save up to 20% on rooms at select Walt Disney World Resorts! Celebrate the most wonderful time of year in the middle of the magic and save up to 20% on rooms at select Disney Resort hotels. Offer valid for stays most nights November 6 through November 10, November 13 through November 22 and November 26 through December 23, 2016. Gran Caribe Real Resort & Spa On Sale This Week from $599 for 3 Nights! On a beautiful stretch of pristine white sands in the heart of Cancun’s famous Hotel Zone stands the spectacular Gran Caribe Resort, welcoming, couples, families, friends, and colleagues to relish all-inclusive luxuries, enjoy genuine hospitality and explore the region’s cultural heritage and vibrant entertainment district. Younger guests and adults with youthful energy also enjoy Gran Caribe Cancun’s Oki® Splash Water Park – where fun in the sun and cool time combine in the bright Mexican sun. The complimentary Oki® Kids Club and T-Zone for Teens are other favorite features of this fun-loving resort on one of the most beloved beaches in the Caribbean. Up to $150 savings on your holiday vacation! The HOTTEST Gift of This Holiday Season Just Got Better!